Every entrepreneur dreams of successfully growing their start-up business, yet that expansion often comes with its own set of challenges. For Myntex Inc., a leading company in encrypted mobile security services, the dream of expanding into a larger office space with a new data centre did become a reality – once certain obstacles had been overcome. Founded in 2010 in Alberta, Myntex experimented with technology offerings before setting its sights on mobile encryption, delivering easy and 100 percent secure solutions to its business customers. Myntex has clients around the world and has experienced a staggering 5,600 percent growth over five years. With this success came much-needed development plans. 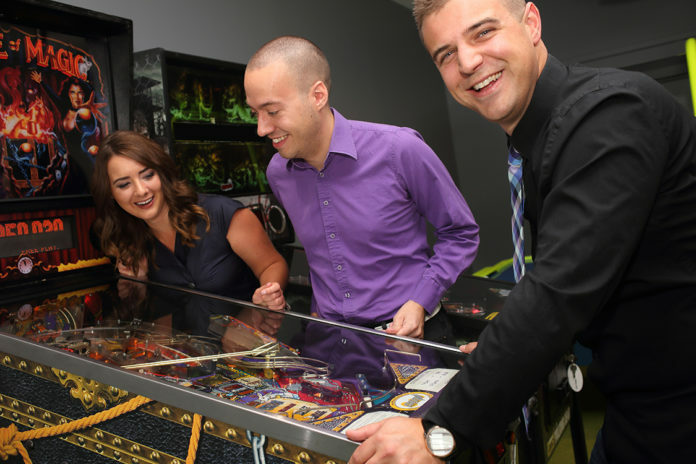 Having operated out of a home office for the company’s formative years, co-founder and Chief Operations Officer, Chantel Duplantie and Chief Executive Officer, Geoff Green realized the time had come to move into a larger and commercial office space. This decision was prompted by two key business needs: the hiring of additional staff and the creation of a new, larger data centre. Green found an ideal space in 2014 and began to work on designs with architects and construction experts; but for the technology itself, he preferred to hand over the heavy lifting to a solutions provider. After all, Green still had a company to run throughout the new build and implementation, and it made business sense to purchase the majority of equipment and technology through one provider. “Unfortunately, we had some difficulty finding an initial provider – but once we landed on CDW we were determined to get the process back on track” says Green. Myntex had used CDW Canada to purchase products over the years, and Green had begun a relationship with one of the company’s account managers. Green reached out with his requirements, which included a list of potential equipment such as APC for their data centre equipment. CDW Canada quickly provided a full quote for Green’s request, as well as recommendations on a range of additional tools such as power distribution units (PDUs), server racks and uninterruptible power supplies (UPSs) all while being vendor agnostic. 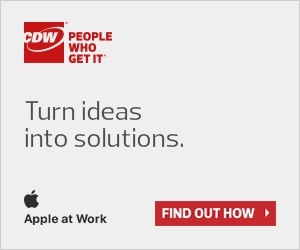 Green was also relieved that CDW Canada was not interested in locking Myntex in to one specific vendor. Since Green already had existing server equipment in place, he was wary of fully converting over to a single vendor. CDW Canada alleviated this concern by offering a modular capability for the data centre for more flexibility, allowing Green to have final say on what is used. In addition to the APC equipment, CDW Canada also provided Juniper network equipment for server and network traffic support, allowing Myntex to better handle the constant 24/7 incoming and outgoing flow of information. Once the equipment was procured, the deployment went smoothly. Early in the process Green had decided not to employ a dedicated data centre consultant, which may have been problematic for technical issues. However, in addition to the end-products, CDW Canada also provided a solution architect to assist Green with electrical and power distribution methods to ensure a safe and efficient deployment. Ultimately, Myntex went from a half-rack, networking closet data centre to a more robust nine-rack state-of-the-art data centre. The new office space also means the data centre can now be fully protected behind bullet-proof glass, armoured doors and 24/7 camera surveillance. Myntex held the grand opening of its new office space in August 2016 and since that time has continued to add to its staff and client list.